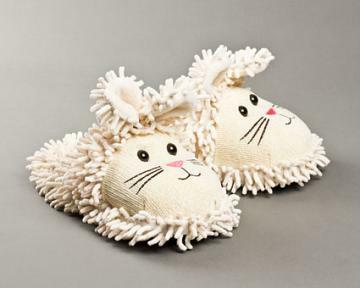 No one stocks and curates a selection of cute slippers quite like us. 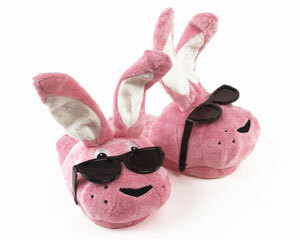 We currently stock nine varieties of bunny slippers and they’re guaranteed to put a hop in your step. 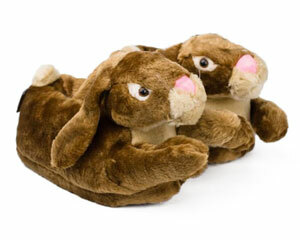 Our classic bunny slippers feature a cotton ball tail, and a fluffy footbed; they're perennial favorites. 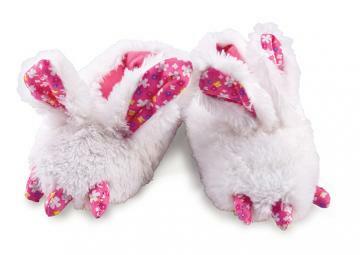 For fans of Monty Python, we have the hilarious killer rabbit slippers in all their absurd, gory glory. 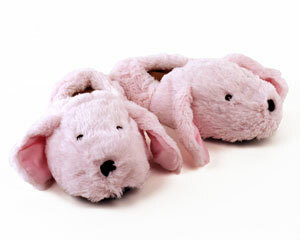 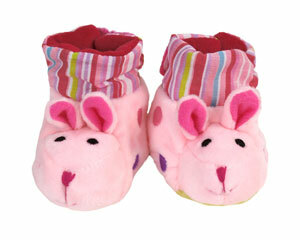 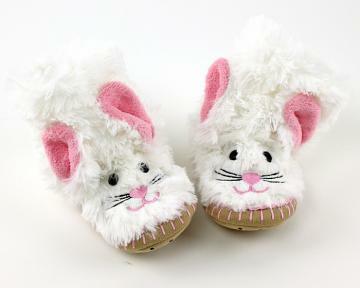 In addition to the adult sizes, we also carry children’s bunny slippers for those small cottontail enthusiasts. 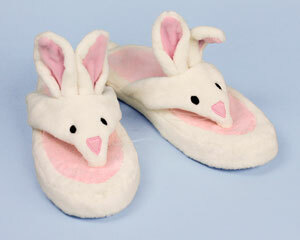 Our collection of bunny themed slippers is unparalleled. 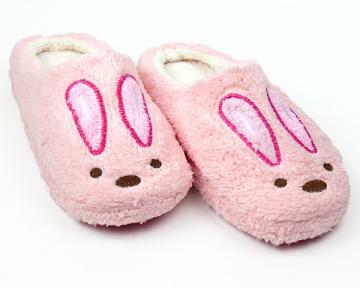 With bunny slippers for kids to adult bunny slippers, we have something for an entire family of bunny enthusiasts.